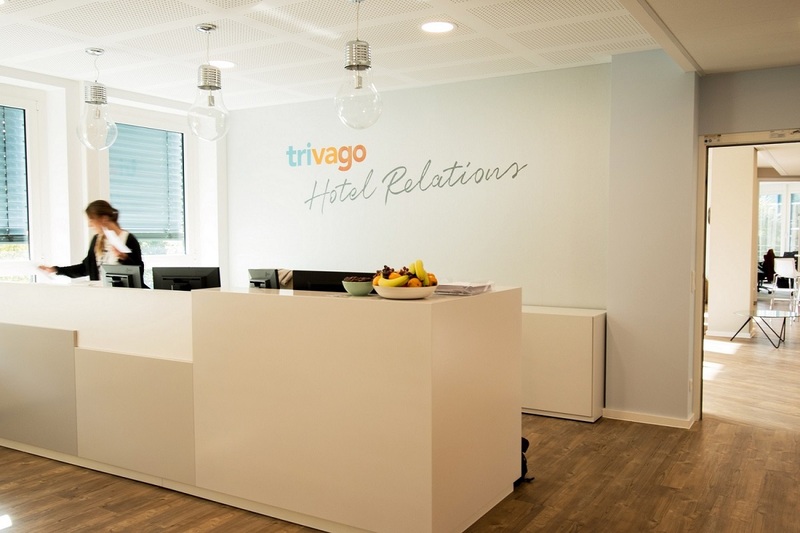 In efforts to foster strong direct relationships with independent hotels, trivago N.V., a leading company offering hotel metasearch services, recently proceeded with the establishment of the wholly-owned subsidiary trivago Hotel Relations GmbH. The new company will focus on empowering hoteliers around the world to be more competitive online and to drive more direct bookings through their hotel websites. “We’ve seen significant success in our hotel direct business over the past two years. At the same time, we learned that scaling a sales organization requires a different culture, operating mode, and set of talents compared to a technology organization,” trivago N.V. managing director and chief revenue officer Johannes Thomas said in an announcement. “With this step we are accelerating our ability to scale an exceptionally skilled international salesforce, build stronger ties with hoteliers… and better support them in making their direct marketing successful,” he added. – Trivago Hotel Manager, the metasearch marketing platform. – Trivago Hotel Manager PRO, the upgrade that comes with in-depth analytics on rates, competitors, and audience demographics, as well as additional promotional tools. – Rate Connect, the solution for promoting the hotel’s official website rates on its trivago profile. – Base7 Property Management System with add-on booking engine and channel manager. 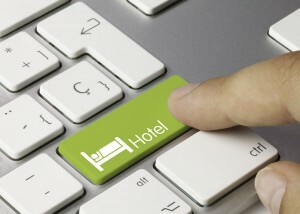 According to the company, these solutions enable hoteliers to offer a streamlined and seamless guest experience at each stage of the customer journey — search, book, and stay — so that their hotels can be discovered on trivago and booked online, all the while satisfying their guests during their stays.